THE IRISH Offshore Operators’ Association has said Ireland’s offshore resources could provide an “important solution” to the State’s economic problems. The association, which represents the oil and gas industry, says that just two finds off the west coast could make a “big hole in the bill for Anglo Irish”. A policy paper published by the the association this month, which is unusually upbeat, notes that the industry has spent about €3 billion drilling 130 exploration wells with “limited success”, and says a single exploration well off the west coast costs more than €50 million. Shell EP Ireland recently plugged a satellite well north of the Corrib gas field which had promised additional gas reserves, having spent an estimated €65 million on drilling it over the summer, according to company sources. The Corrib North well, 80km off the west coast, showed “some indications” of gas, but in “non-commercial quantities”, according to company sources. However, the association refers in its policy paper to a 2006 Department of Energy estimate of “potential, yet-to-find” recoverable reserves of 10 billion barrels of oil equivalent, valued at €455 billion. “This is around 100 times Ireland’s annual consumption of oil and gas,” the association says. Also quoting the department, it says a “major oil discovery off the northwest coast, of the order of 750 million barrels recoverable, would deliver some $22 billion in taxes (€16.5 billion) to the exchequer over its lifetime”. “In another example, a substantial gas/condensate field, say twice the size of Corrib, located in the South Porcupine area, would, over its lifetime, pay $6.7 billion (€5 billion) in taxes,” the association says, and, taken together, the two would make a “big hole in the bill for Anglo-Irish”. 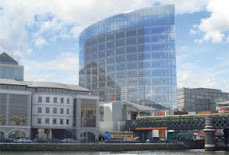 It argues that if the Corrib gas project had been on schedule, “substantial tax revenues . . . would be flowing into the exchequer”, and defends the current fiscal terms which, it says, have been the focus of “misinformation” and “unfavourable comment”. A revised cost estimate for the Corrib gas field shows that the development could reach €2.5 billion, but the company has received €87 million in tax breaks. Significantly, the International Energy Agency last week predicted a global gas glut, which could last a decade, and which should lead to lower prices for consumers – but lower returns for multinationals involved in hydrocarbon exploitation. The association says lessons can be drawn from the Corrib project, including the “primary need” for a “transparent, robust and legally binding administrative and regulatory regime” for field development. It says that in the case of a major discovery, a mechanism should be established to “co-ordinate and optimise the inputs of the various state agencies”. 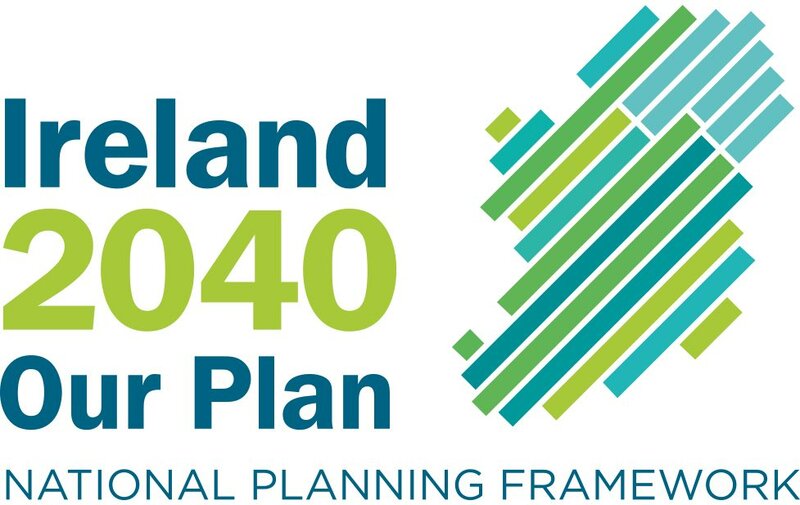 Bord Pleanála is considering Shell EP Ireland’s new bid to seek approval for its onshore pipeline, linking the offshore landfall at Glengad to Ballinaboy, Co Mayo, 9km inland. Last November, the board found that up to half of a second route proposed was unacceptable on safety grounds due to proximity to housing. Minister of State for Natural Resources Conor Lenihan, who has opened up the Atlantic margin for licensing, recently travelled to Singapore to brief senior executives from the largest Asian oil companies about prospects. These include Petronas and STX, and the national oil corporations of Singapore, the Philippines and Korea. The Campaign for Protection of Resources, of which Minster for Energy Eamon Ryan was a founding member while in Opposition, has described the move as a “giveaway”.